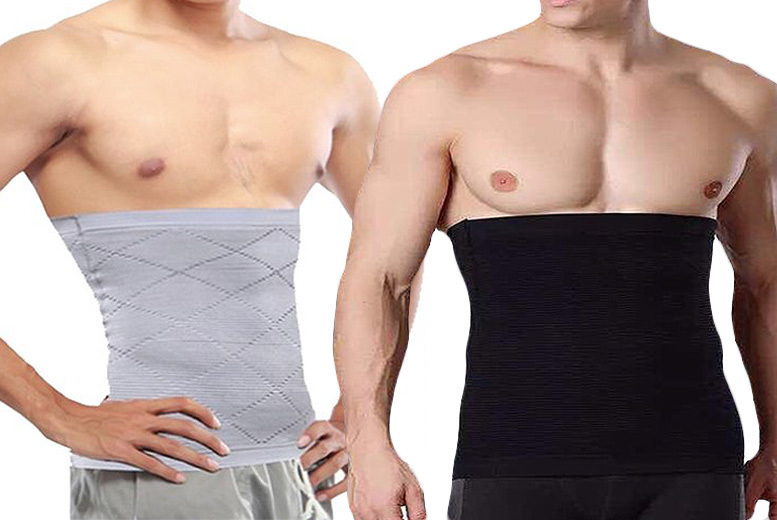 Get a men’s compression waist trainer. Designed to reduce bulges, bumps and rolls. Delivers a massaging action while you move. Provides back support with the aim of correcting bad posture. Choose between black and grey and sizes S-XL.